Scaling your venture-backed startup requires a high-performing team that you can count on. 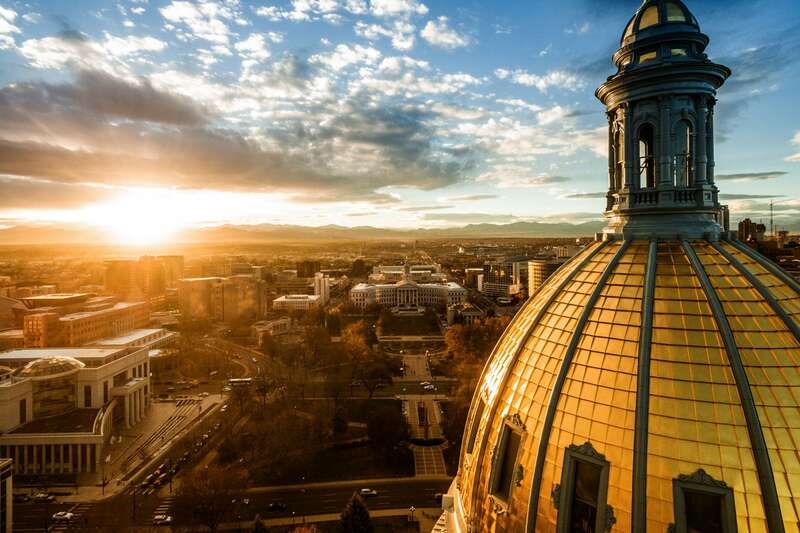 Whether you’re in the early stages of launching your company or you’re growing at an accelerated pace, you need a trusted recruiting partner that shares a deep understanding of the Denver area, including unique challenges this market presents. Our dedicated Denver area recruiters know where and how to identify the most talented passive and off-the-market candidates who can help you scale your business. Our Denver recruiters specialize in finding dynamic talent for companies who work in disruptive technologies. From cybersecurity specialists to C-suite leaders, our staff of dedicated professionals possess a wealth of knowledge about the Denver metro. This gives Quest Groups the edge when it comes to finding the best talent for your scaling venture-backed startup in Denver. 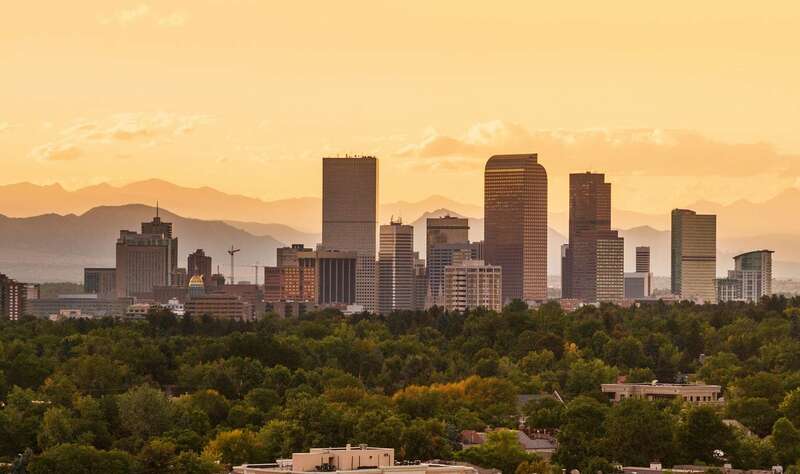 The Mile High City possesses a business landscape that is unlike other markets. Each company Denver has a unique leadership group, mission statement, product offering, and company culture. At Quest Groups we believe your company deserves a recruiting approach that is custom-built to how your company operates. By getting to know your company, our team will find the precise talent who will fit in and help your organization grow. Are you a talented professional looking for your next opportunity in Denver?